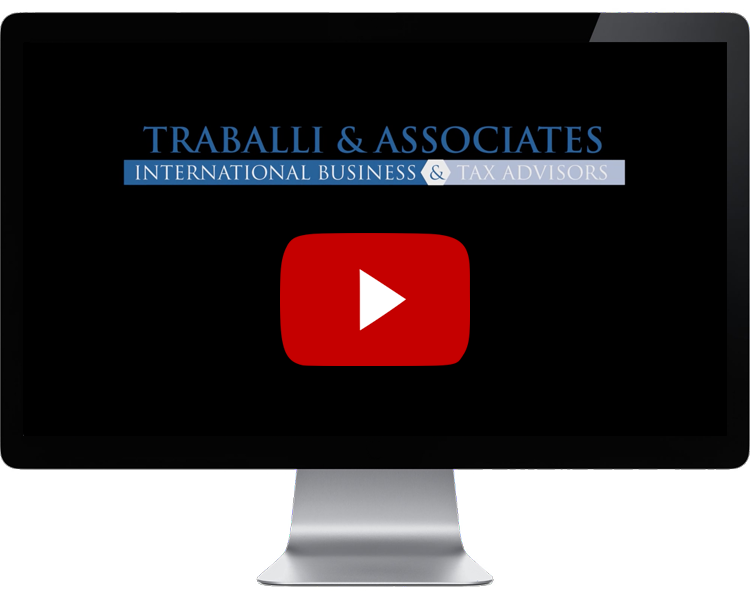 Traballi & Associates is a specialised tax advisory and corporate consultancy firm based in Monza. A team of chartered accounts offers specialised and tailor-made advisory services to corporations and families. The firm boasts particular expertise in international tax advisory services, making it a point of reference for corporations and natural persons that engage in international dealings. Traballi & Associates is specialised in inheritance tax and uses trust funds as an inheritance planning tool. Regular invitations to speak at seminars and conferences, in addition to numerous teaching roles in the academic world, ensure Traballi & Associates is constantly up-to-date and thoroughly informed, making this firm a research laboratory for innovative and personalised solutions. Teaming agreements with highly specialised professionals in similar and aligned fields of work guarantee a fully integrated service of the highest quality. The Studio Traballi mission is to guide companies, helping them to successfully achieve their goals and bring their innovative projects to life, offering our experience as a tool with which to confront the challenges of internationalisation and develop strategic alliances.